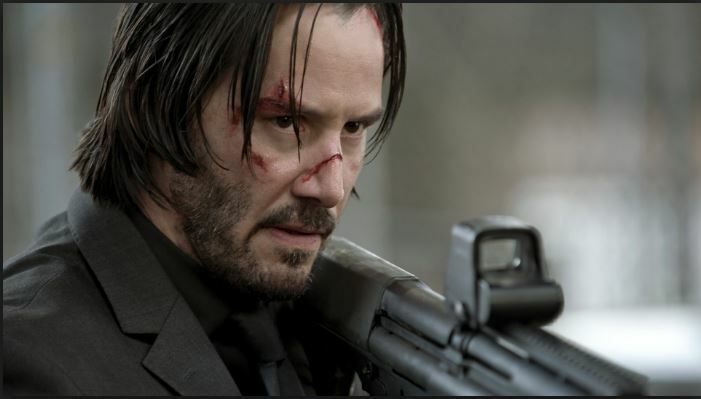 There are few actors who understand longevity better than Keanu. Since 1986 he has bounced, nearly effortlessly from comedy to drama, to action and back again, all the while turning in performances that range from low key and charming to the height of cinematic cool. He has attained such status in pop culture that a simple picture of him eating a sandwich can cause a long-lasting stir on the internet. Most remarkably of all, he has achieved this status and longevity while remaining, by all accounts a gracious and level-headed person. Read any account of someone who has worked with him or simply met him and they all share a similar thought: Keanu Reeves is a humble and hard-working guy. 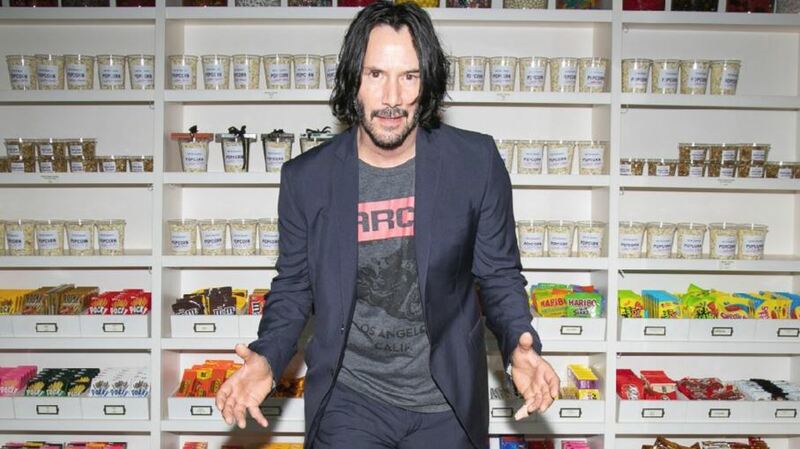 As he settles into his third decade as an actor and movie star, the impossibly youthful Keanu continues to show no signs of slowing down. 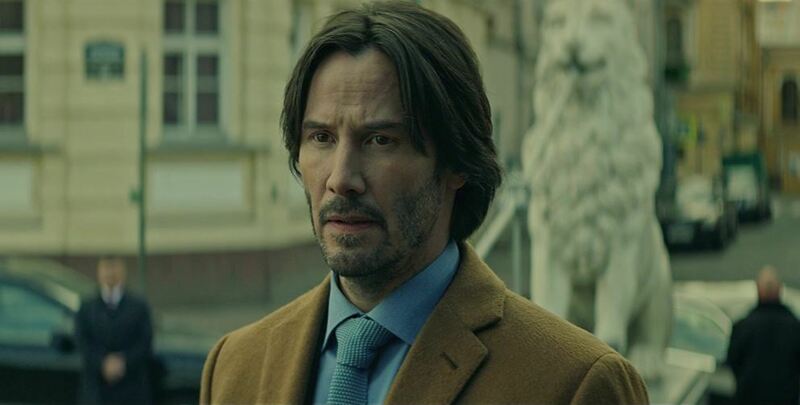 Currently, he is filming JOHN WICK CHAPTER 3: PARABELLUM, working on getting BILL & TED FACE THE MUSIC into production and promoting his latest film: the neo-noir thriller SIBERIA. Keanu graciously took time out of his busy schedule to discuss a little about all three of those projects with me and more. Please enjoy this transcript of my talk with Keanu Reeves! Wheels: Hi Keanu. Thank-you for taking time to talk with me today. W: Well, let’s get started. What attracted you to SIBERIA as a project? KR: I would say it is a simple answer, but… I really like the story. I am attracted, to the idea of a character who falls in love, and, at the same time, is kind of trapped in his own circumstances… He is a diamond dealer and he is probably making some bad decisions, but he doesn’t know any other way but to go forward. I really enjoyed the dialog, the scenes, the characters, the world and that it was a romance … a thriller. There was some tension in the film. I really enjoyed the intimacy of the project. I really liked playing a kind of doomed character [laughs], but full of life – trying to survive but live and love. W: You have a fair amount of Russian dialog in the movie, and the delivery of it is very impressive. Tell me a little bit about getting that down for the film. KR: I just did it the traditional way. I had a Russian instructor and [just] taking the time to work on the consonants and vowels and different sounds. It is fun to act in another language. I just did it traditionally. W: You helped produce the movie. What does it mean to be a producer on a project like SIBERIA? KR: We had a limited budget and we had a great director, Matthew Ross, who really was the captain of the ship… I really was just looking to help support his vision and to help him get what he needed. Trying to just be [a]” go-team!” [part of the crew]. Trying to work to help us get to Saint Petersburg to film. Just being behind the scenes talking to people, trying to help things work out. 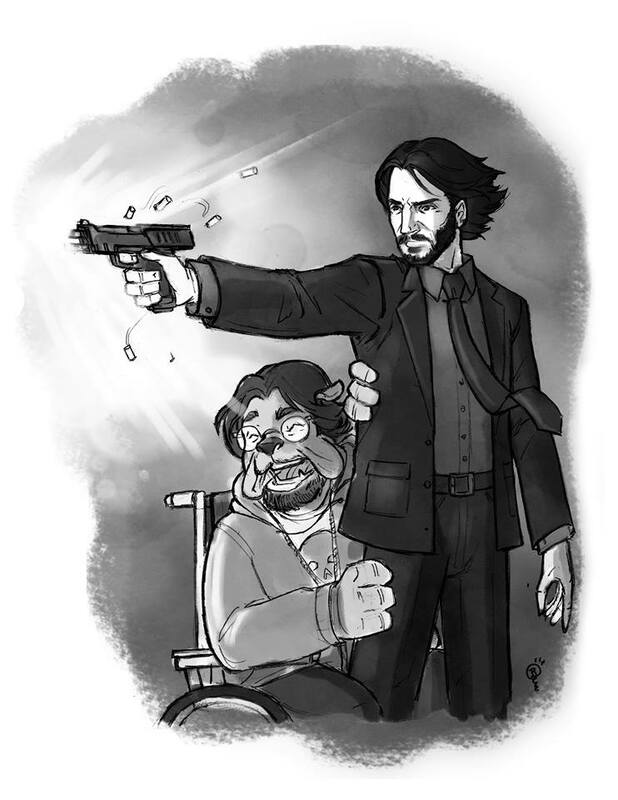 W: You have played so many characters that have become huge in pop culture -- Neo, Ted "Theodore" Logan, John Wick -- what do you look for when choosing roles? KR: Ahmmm, probably – what is the story? Who is the character? How is the writing, who’s directing? The kind of, whole piece of it. I have always hoped to act in the different kinds of genres and do a live section of work. I am always looking for that. W: That hope is readily apparent when you look at the variety of work you’ve done as an actor. You have really become known as an action star. Who were some of your biggest influences as an action film performer? 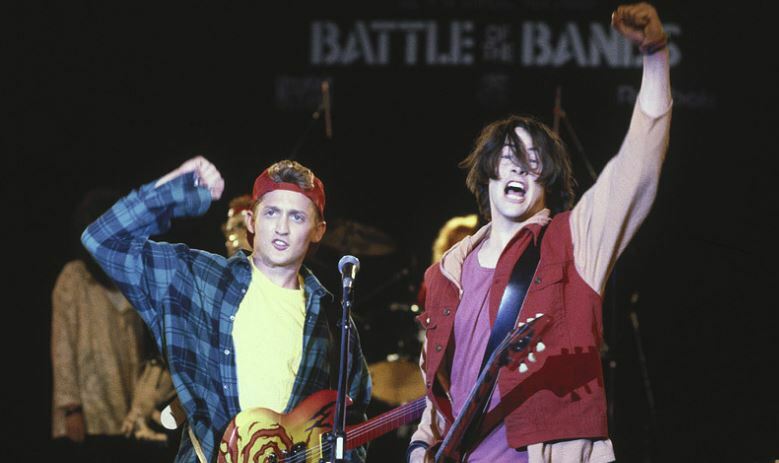 W: The internet has been buzzing about the possibility of BILL AND TED 3 finally becoming a reality. Why do you think those characters still resonant so strongly with people thirty years later? KR: I don’t know. They are pretty charming guys. W: I have to ask, can you give us any tidbits on John Wick 3? W: We are all looking forward to it and are really excited for its release. I appreciate you taking the time. I know your schedule is tight today. A big thank you to Brian Parker (BelieveInWonder.com) for the beautiful illustration that closes this article.